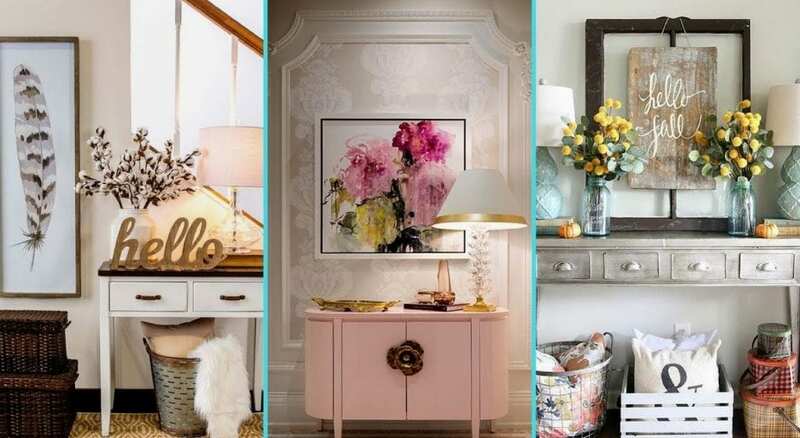 It’s important to consider how the entryway can be used for extra storage, especially in a small apartment. “If you have any vertical or horizontal niches, flush them and convert them into a concealed storage space. 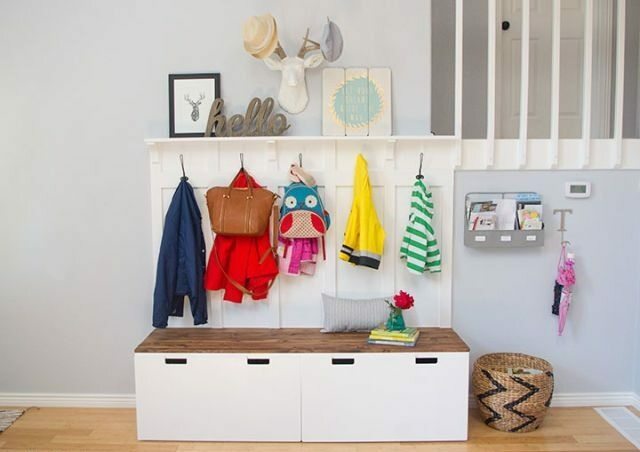 A bench seating can also double up as a shoe rack underneath,” says Shivani.